Westridge Glen, Highlands Ranch – How is the Real Estate market there? 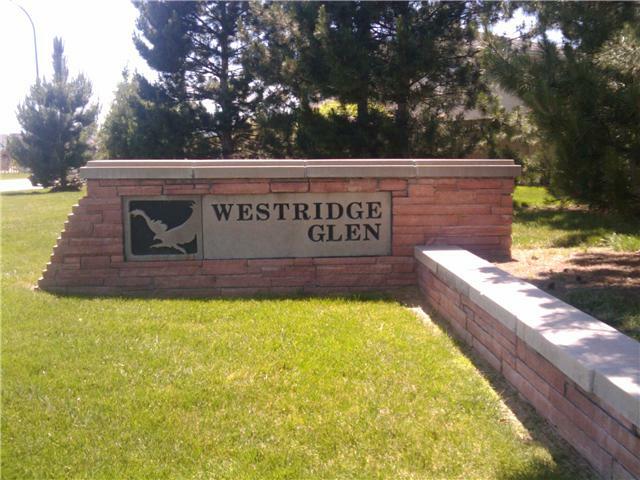 Here are the market stats for the Westridge Glen neighborhood of Highlands Ranch, 80129. The average price was $338,920 which is up on the 5 year average of $335,022. We are comparing against only 13 sales (the average over 5 years has been 48.20 per year, there were 35 in 2009). The average price per square foot is $149.84 which is is just a small decrease over the last 5 years – but not bad considering how some area values have fallen.